Christi has an instinctive understanding of clients’ needs and uncommon ability to match their strategic goals. 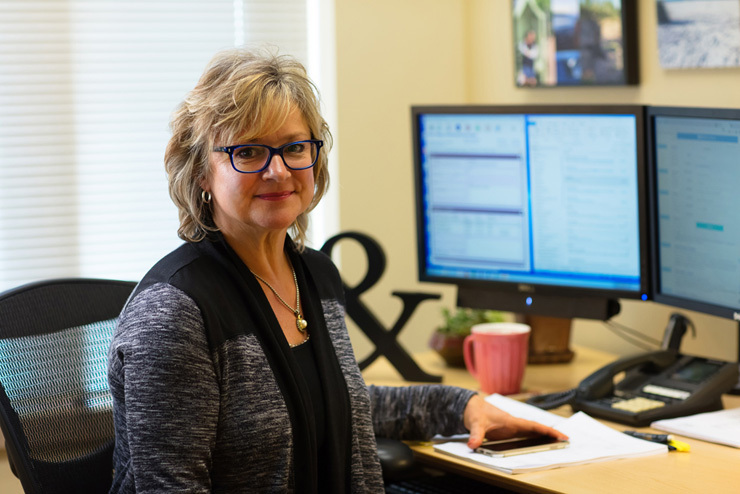 Highly skilled with technological research tools and recruitment strategy, Christi ensures searches are efficient and outcomes are successful. She leads the research team by incorporating innovative tools to optimize the process of building viable candidate pools. Christi is progressive in expanding resources utilizing social media, our internal database, and professional online networks alike. Much of her focus is on successful candidate engagement. Christi wears many hats: search consultant, research expert, and executive recruiter. She combines her roles to greatly enhance our multi-functional, industry-diverse search practice. The great outdoors is Christi’s happy place. She gardens, is a fitness enthusiast, and has taken up bikejoring and skijoring with one of her two dogs. Christi is committed to giving; she serves meals at People Serving People, and she knits for those in need. Christi and her husband have one child at home and one away at college.